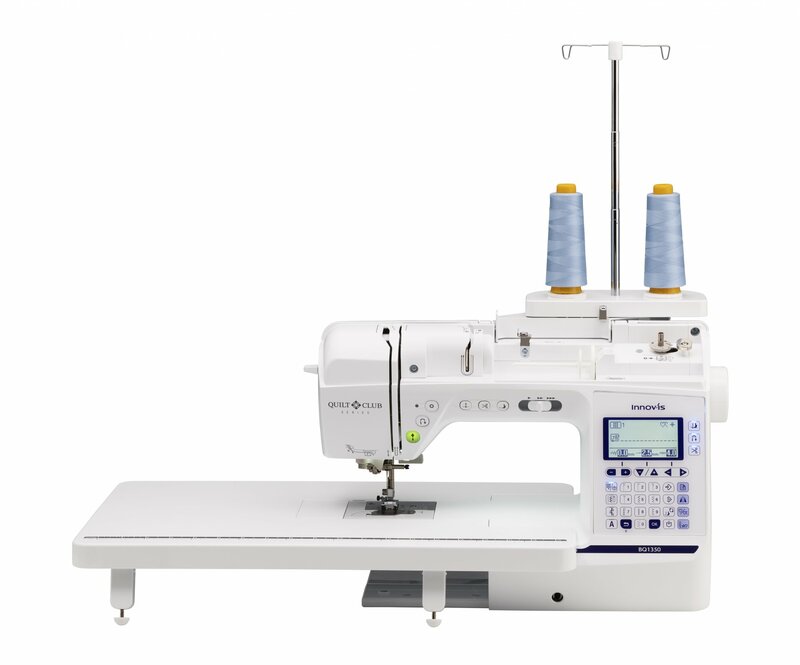 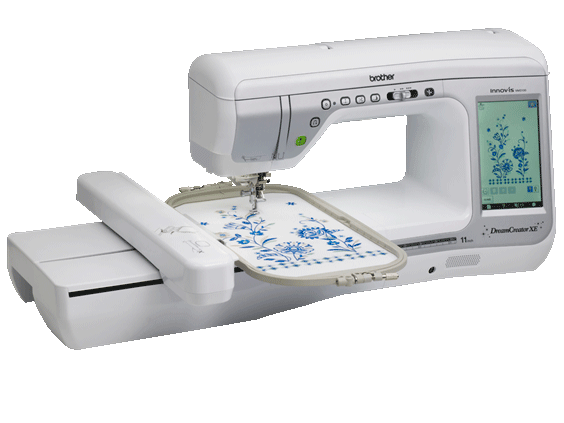 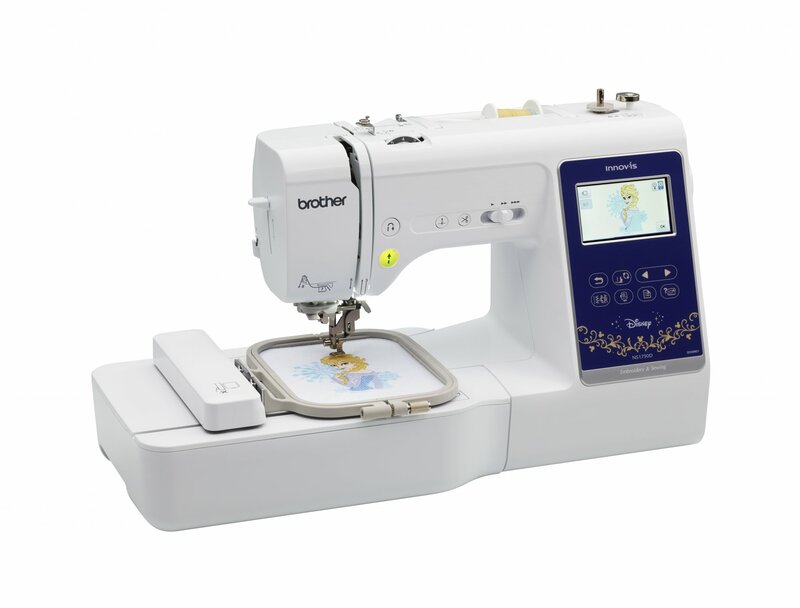 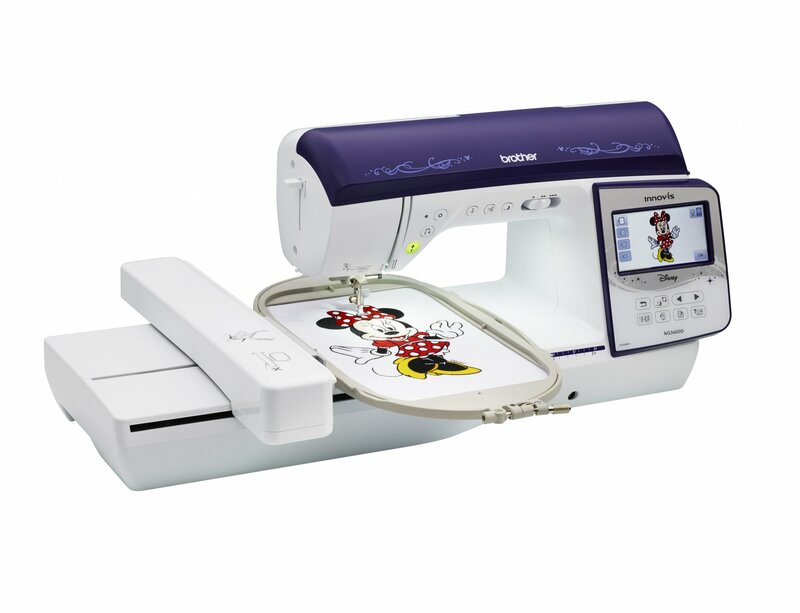 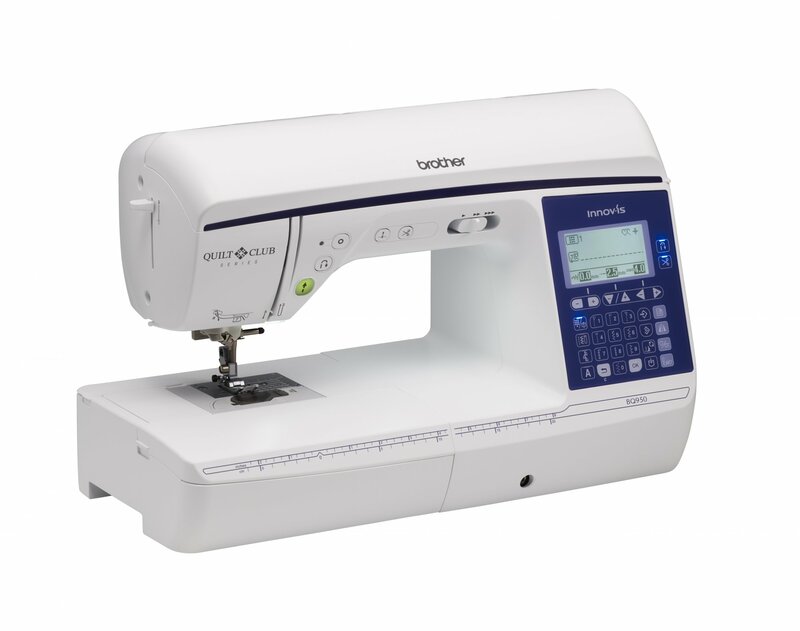 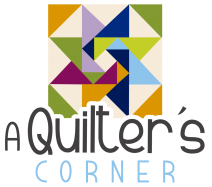 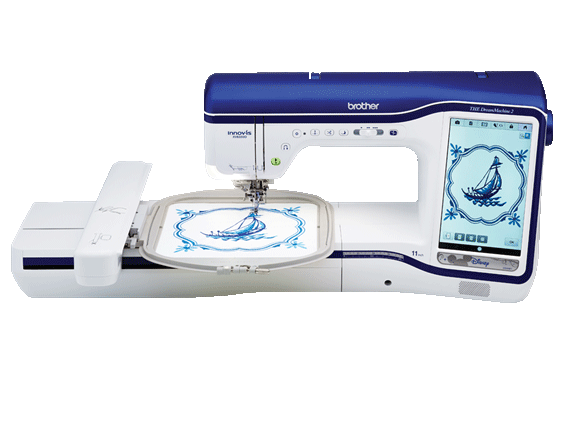 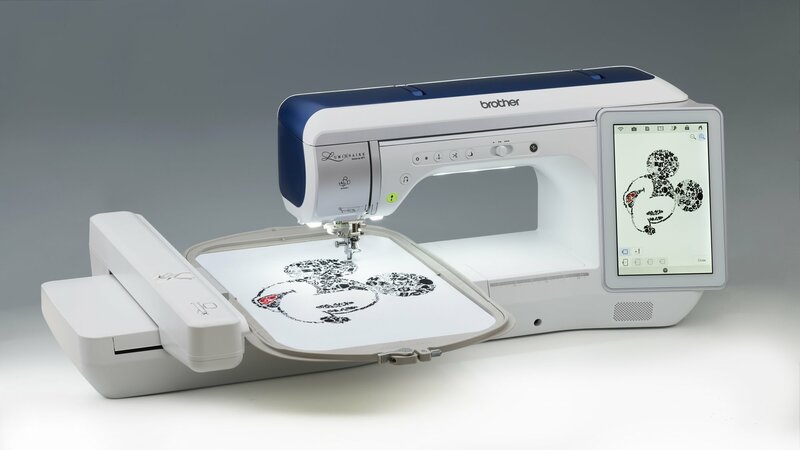 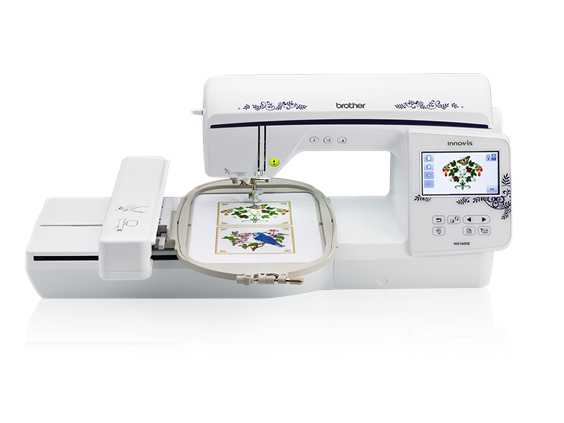 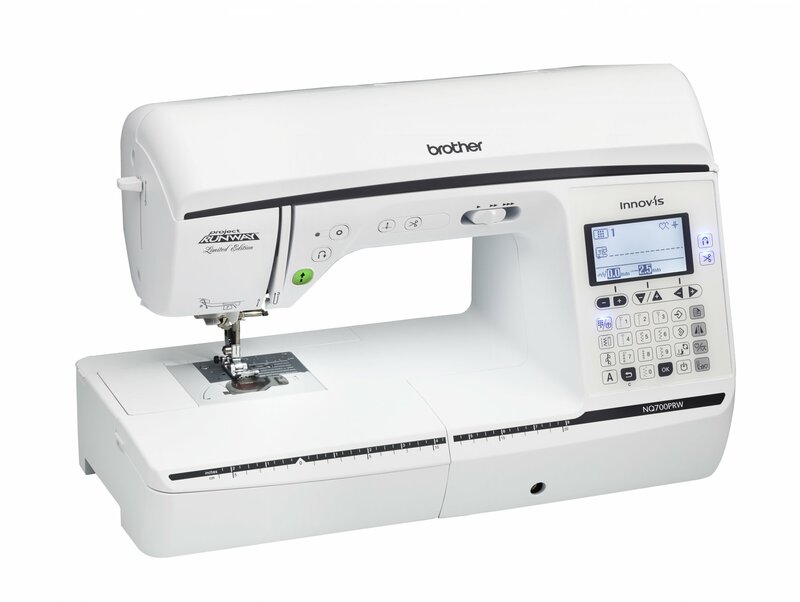 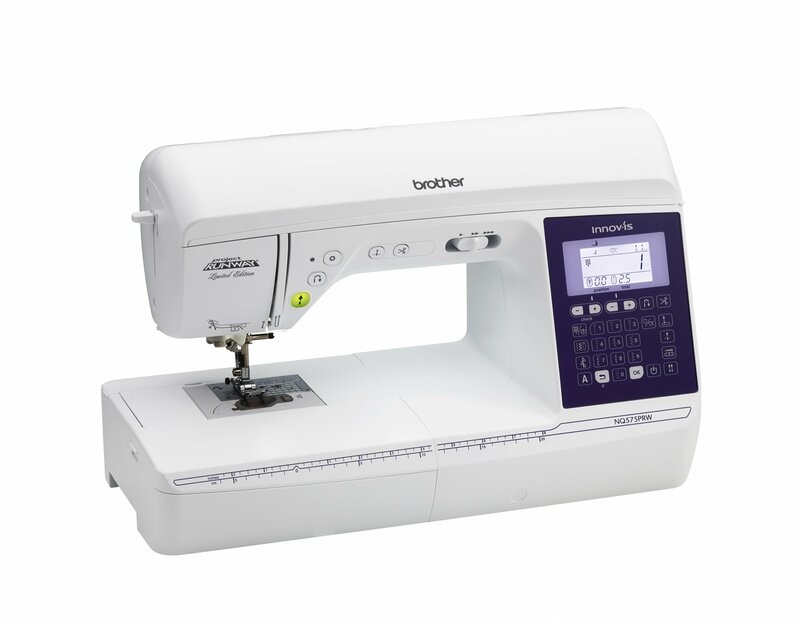 A Quilter's Corner proudly offers Brother Sewing, Embroidery, and Quilting machines, plus the incredible ScanNCut to make your quilting and sewing experience the best. 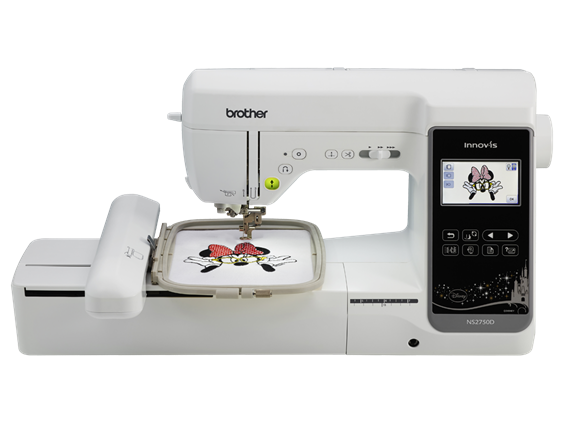 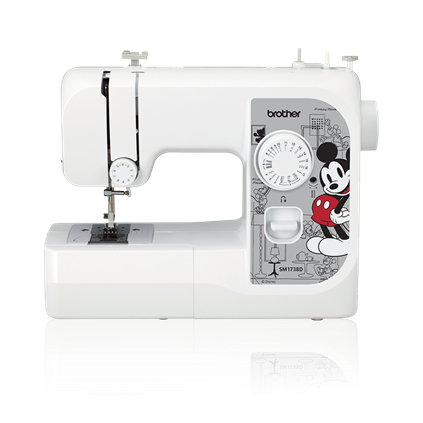 Brother sewing machines are easy to use, innovative and versatile for wherever your journey of personal expression takes you. 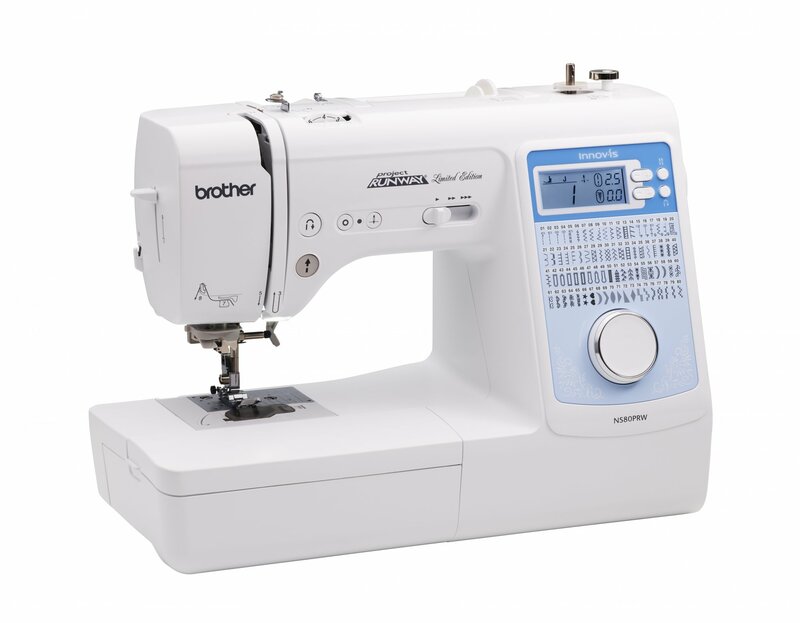 Please come in and explore all the possibilities with Brother "At Your Side."